Select a Guide & Learn from the Pros. Need Help when working with PVC? 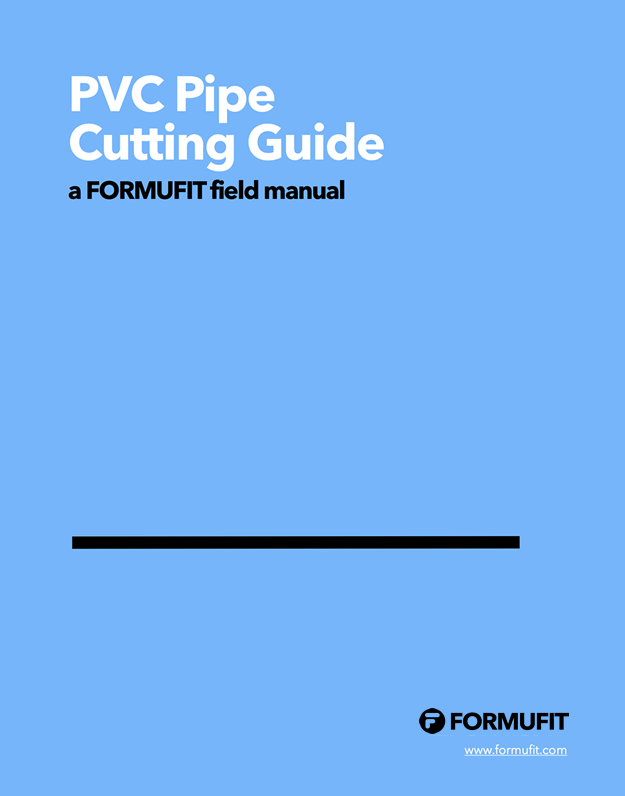 We've assembled a number of guides you can download or read online to help assist in building your PVC project or plan. Pick the area you need assistance on below, from one of our easy-to-follow guides. Learn how to cut PVC pipe using several different methods, and several different tools, each tailored to your budget and skill level. 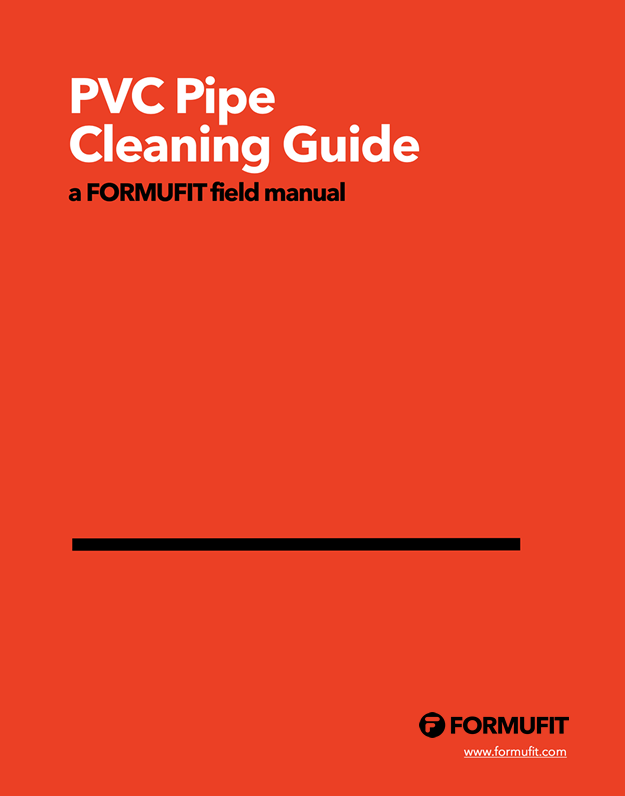 View the steps used in cleaning up and preparing pressurized, plumbing-grade PVC pipe into a clean medium for building. 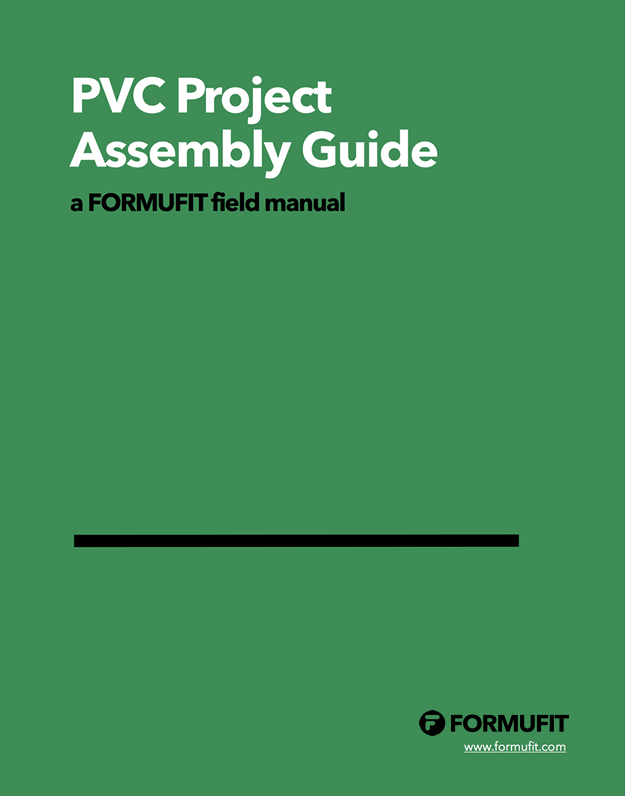 Find out the different methods to assemble PVC projects, whether it be a permanent assembly or a temporary break-down solution. See what paints for PVC pipe you can use to color and coat PVC plastic surfaces to make it match our FORMUFIT products. 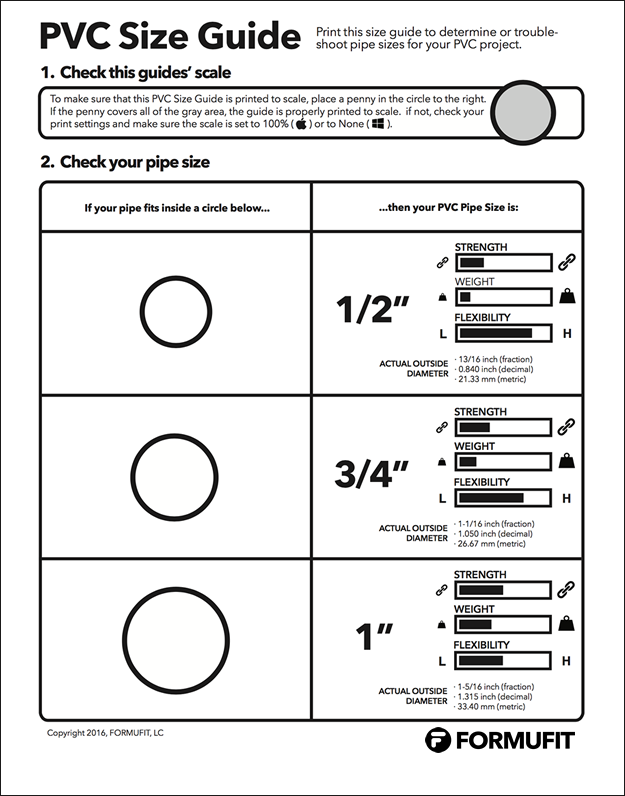 Verify and check what PVC Size you need for your project with out original PVC Size Guide.